Skip straight to the competition! 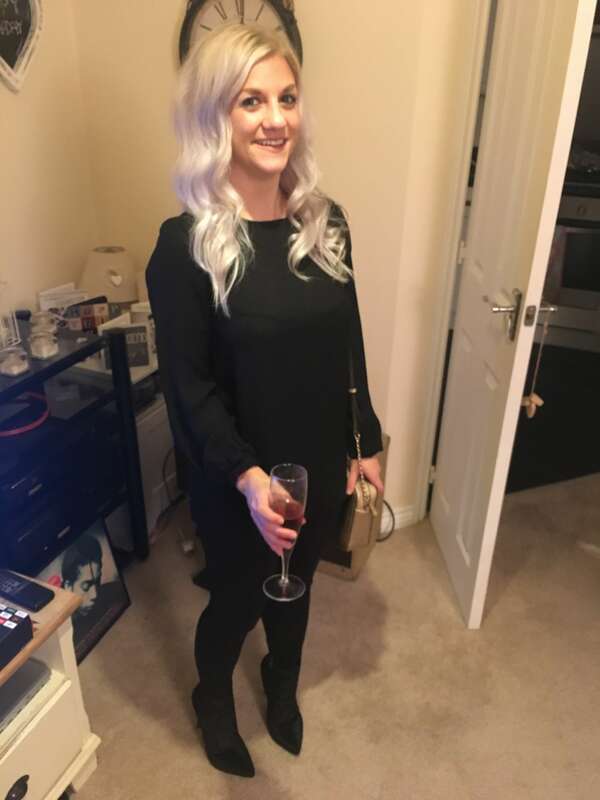 I always wear my hair curly on a night out and so I jumped for joy when I got sent a Lee Stafford Coco Loco Wonderball Wand to play with! I’m never usually a big fan of curling wands, I prefer a barrel so I was looking forward to seeing if this one was any different. So, where does the Coco Loco Wonderball Wand get its name? Well, coconut oil is mixed into the tourmaline-ceramic coating on the barrel and then the heat helps transfer the coconut oil onto each hair shaft. Your hair is left silky, soft and shiny – FINALLY a heated styling tool that’s actually good for your hair! I used the wand for the first time for my visit to Junction in Chesterfield last week. The box promises beachy waves and bohemian curls which is exactly the look I love to go for. 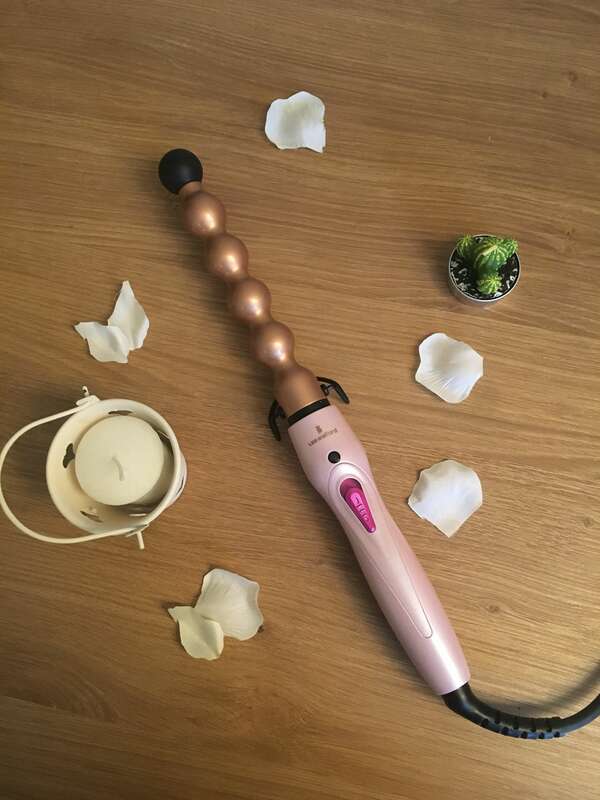 There are two slightly different ways to use the wand – wrap your hair over the spheric barrel for waves or wrap in between the barrel for curls but to be honest – I kind of just wrapped my hair round and hoped for the best! In case you can’t tell, I’m not the best at doing my hair – I usually rope my bestie in to curl it for nights out. I was super pleased with the results and even got a few comments on my Instagram saying how nice my hair looked! It even had staying power – my hair was still voluminous and wavy when I woke up the next day, despite lying on it all night. The Wonderball Wand is also super easy and quick to use – it probably took me less than 20 minutes to do all of my hair. I love my hair to look effortless and laid back and the Wonderball Wand definitely achieved that. I’m pretty much in love with this tool now and I’ll be using it on every night out from now on. Like what you see? Why not enter my competition to win your very own Lee Stafford Coco Loco Wonderball Wand? Ends on 20th Februrary! Too impatient to wait? Get your own Lee Stafford Coco Loco Wonderball Wand here.